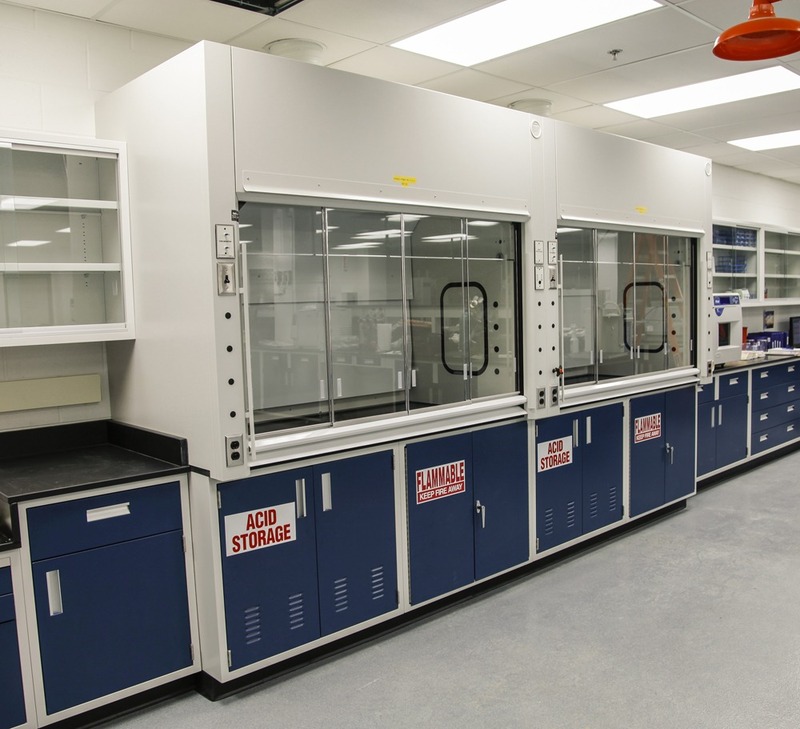 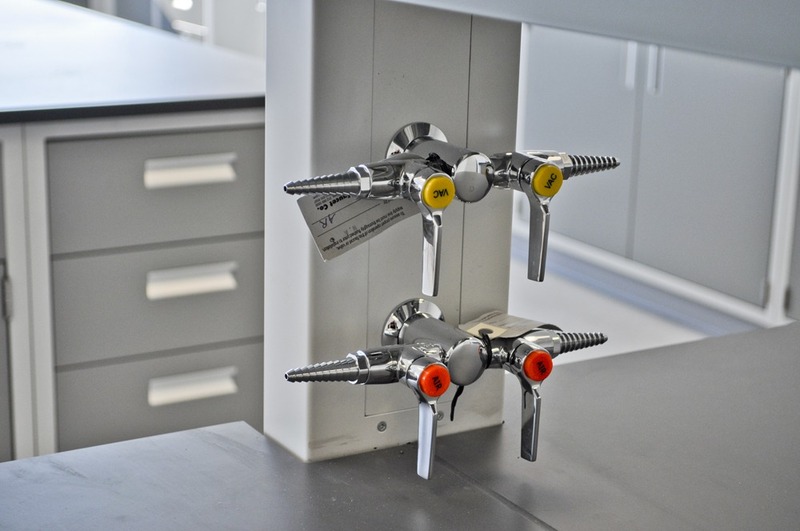 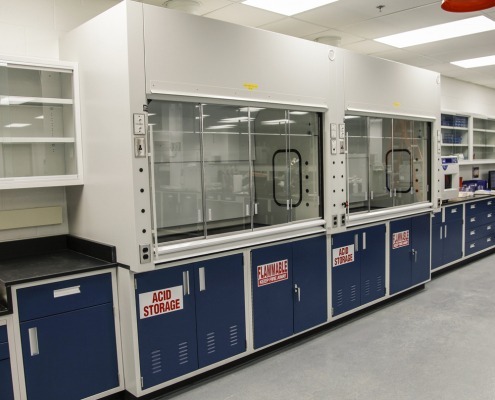 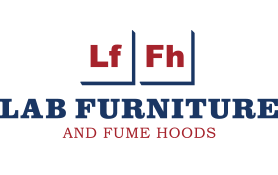 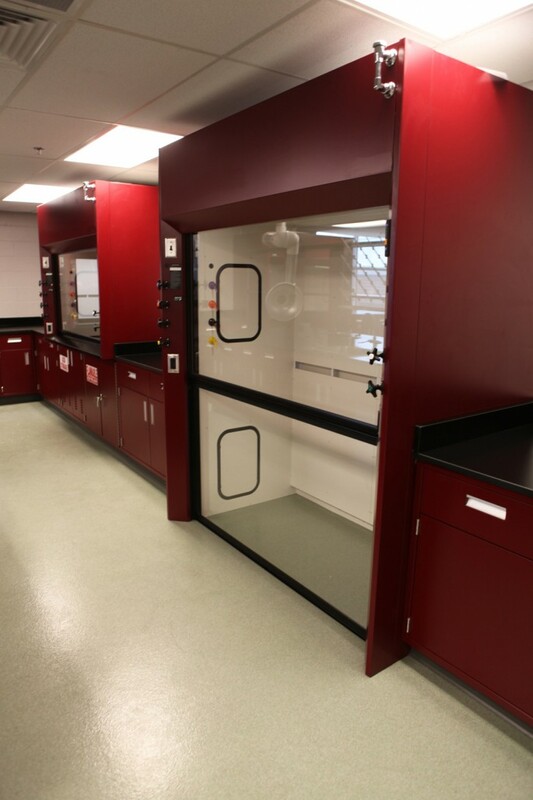 Request a Quote - Free Laboratory Design | LFFH, Inc. 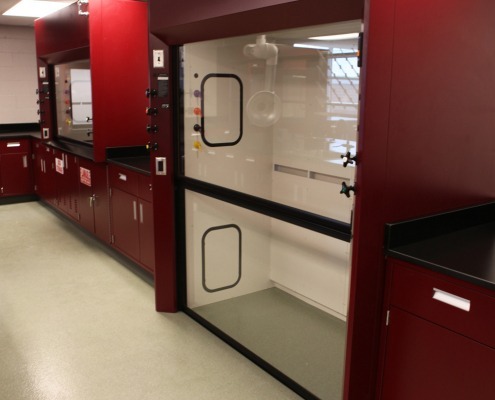 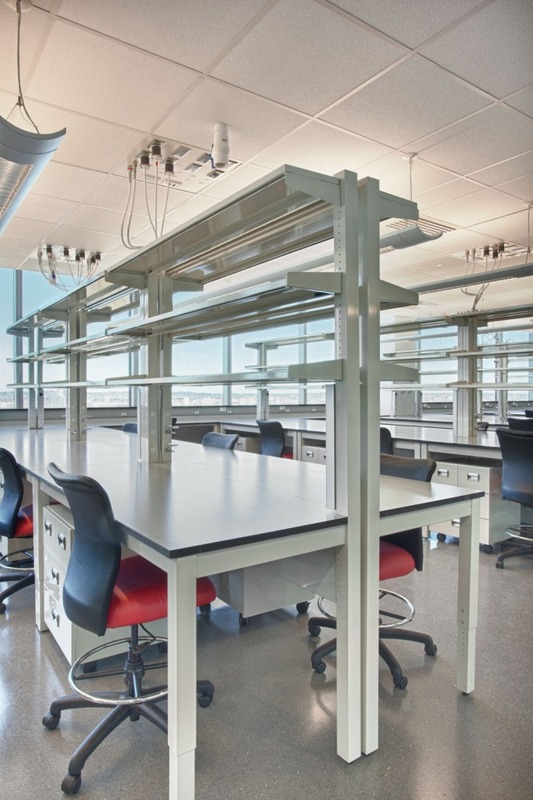 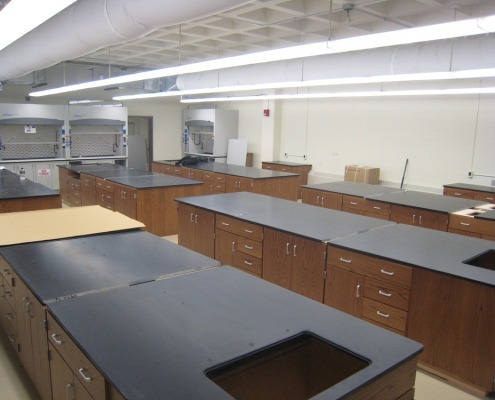 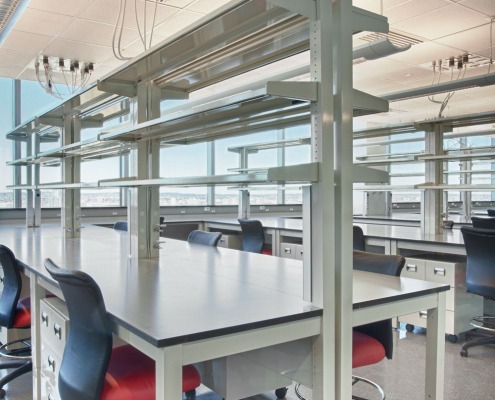 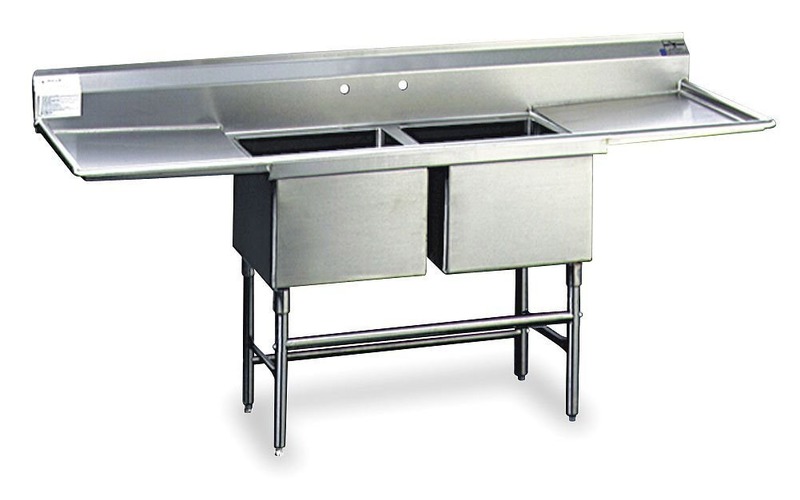 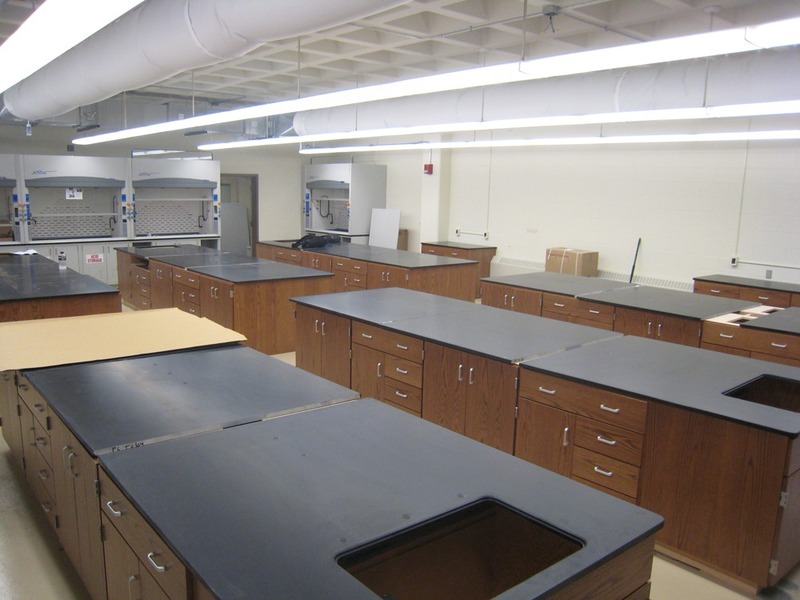 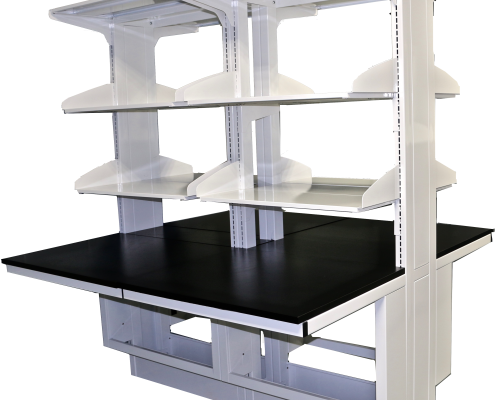 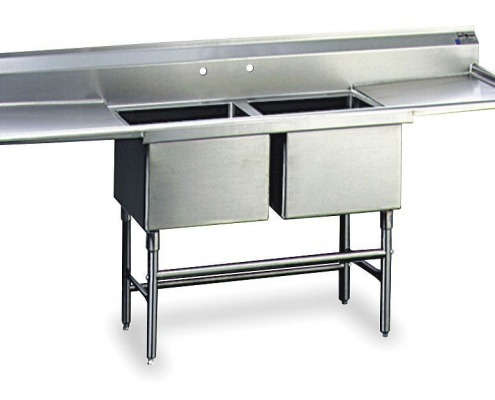 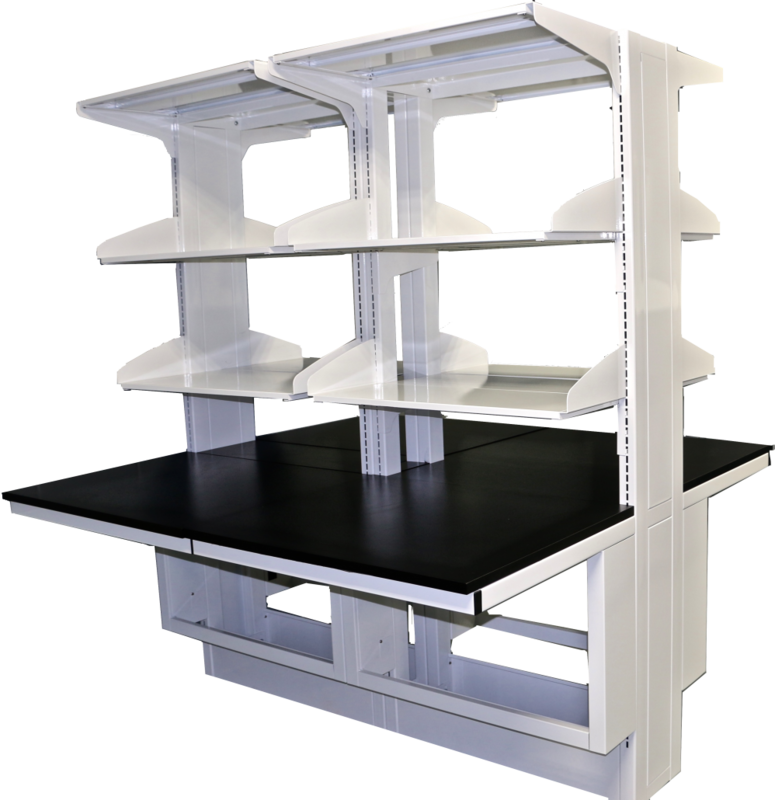 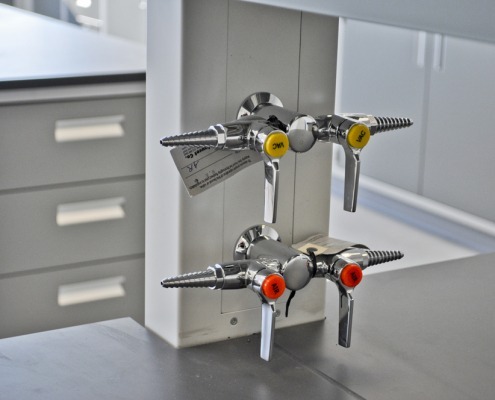 Lab Furniture and Fume Hoods is your comprehensive resource for all things laboratory design and furnishings. 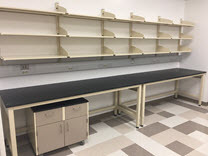 Interested in a free lab design?